UK consumers can now buy a vegan alternative to Ferrero Rocher chocolates. 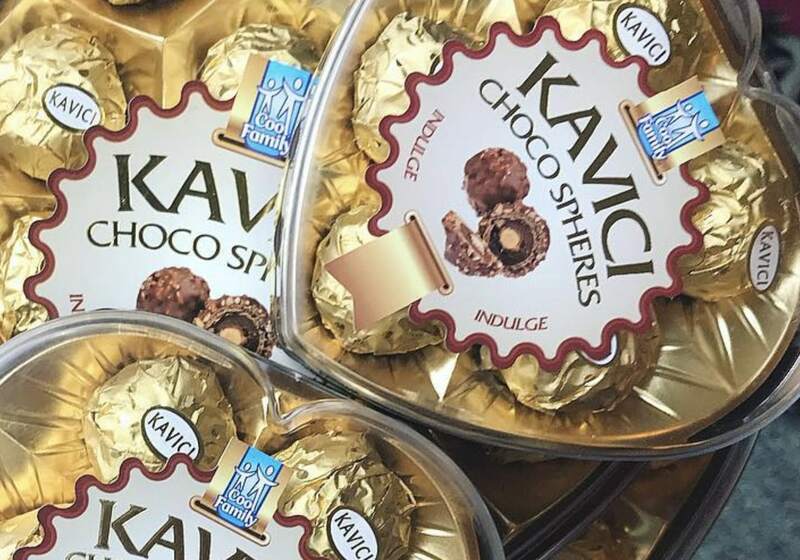 Like Ferrero Rocher, the vegan alternative - called Kavici Choco Spheres - combine wafer, nuts and chocolate. They are not officially certified, but they don't contain any animal products, making them accidentally-vegan. The chocolates are available from UK discount store Poundstretcher for £1, with larger boxes priced at £2.99. 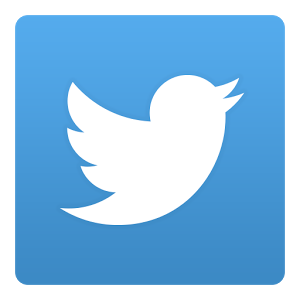 According to social media feedback, the chocolates are tasty, and taste pretty similar to the original thing. But while tasty, the treats could not be described as healthy. For those interested in the ingredients list, here it is: sugar, cocoa powder, cocoa mass, cocoa butter substitute, nut, wheat flour, salt, peanuts, soya, wheat and gluten.